Broadway In Chicago is the source for terrific seats to the most exciting shows in Chicago’s bustling Downtown Theater District. On the stages of the James M. Nederlander Theatre, the Cadillac Palace Theatre, the CIBC Theatre, the Auditorium Theatre and the Broadway Playhouse, you will discover theater productions direct from Broadway and world premieres of productions destined for Broadway. Ticket prices for some Broadway shows start as low as $24. 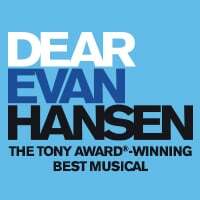 Current and upcoming productions include Hamilton, Dein Perry’s Tap Dogs, Rock of Ages, American Girl Live, Chicago, Rent, Four Chords and a Gun, Falsettos, Ludovico Einaudi, PJ Masks, TEATRO ZINZANNI presents LOVE, CHAOS, & DINNER, LES MISÉRABLES, CATS, Come From Away, Summer Concert at Millennium Park, The Band’s Visit, Oslo, The Tallest Man on Earth, An Evening with C.S. Lewis, Once Upon a One More Time, The Simon & Garfunkel Story, Potted Potter, Irving Berlin’s White Christmas, The Phantom of the Opera, Mean Girls, Once On This Island, SUMMER: The Donna Summer Musical, Dear Evan Hansen, and Disney’s Frozen. 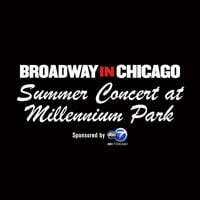 Broadway theater will ignite your night on the town and put you in the middle of the excitement of Chicago tourism. Broadway In Chicago makes it easy to get the best seats available plus provides unique visitor and tourism offerings for a very special theater experience. Go behind the scenes with Broadway In Chicago’s Historic Theatre tours. For a truly memorable night at the theatre, be sure to include the luxurious amenities of Broadway In Chicago’s Suite Service. CONSUMER WARNING: Broadway In Chicago and Ticketmaster are the only OFFICIAL TICKETING PROVIDERS for events at Broadway In Chicago Theatres. Tickets obtained from other unauthorized sources may be stolen, counterfeit or invalid and may not be honored. 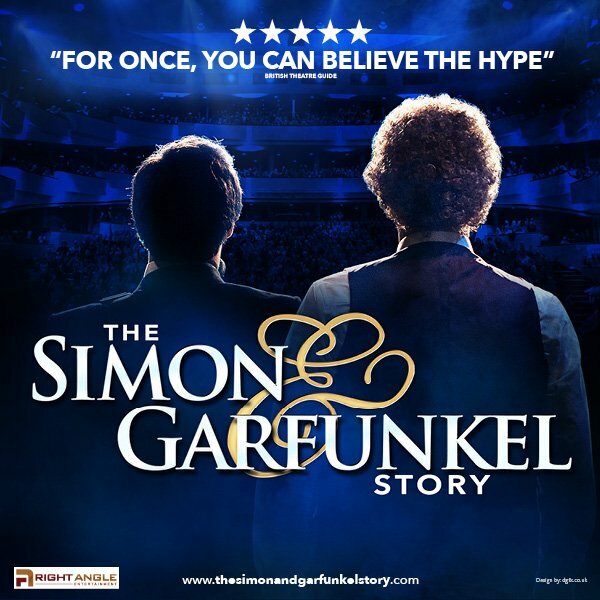 Tickets Purchased from other sources are often inflated in price and not eligible for assistance if tickets are lost, stolen or in the event the show is canceled or rescheduled. 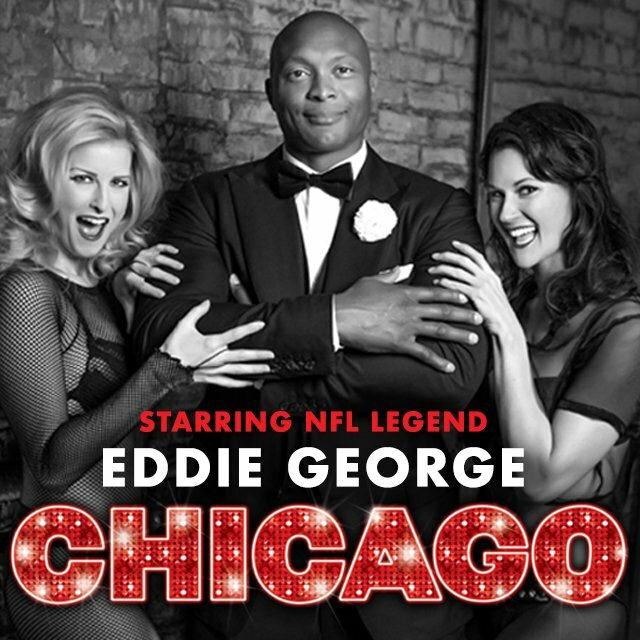 Broadway In Chicago is not responsible for tickets purchased from other sources.